Honda is happy to introduce to you the all-new 2019 Honda Passport SUV coming in early 2019. The new Passport is Honda’s answer to a powerful vehicle in a mid-size SUV form. This powerful five-seat SUV features a max towing capacity of up to 5,000 pounds and 280 horsepower V6 engine that is comparable to the much bigger Honda Pilot. You will be able to find the all-new 2019 Honda Passport at our Honda Auto Center of Bellevue. Our new and used Honda dealership serves the greater Seattle and Bellevue, WA area and is ready for the influx of new SUVs coming our way. Honda has created a capable new SUV with the new Honda Passport. Inside the new Passport, you will find an impressive i-VTM4™ All-Wheel Drive system to help you power through any terrain. Add in the capable available mud, sand and snow mode, and you’ll be ready to take on any new adventure. You can see the new, impressive AWD system up close and personal when you schedule a test drive with us at the Honda Auto Center of Bellevue once the Passport becomes available. When you visit with us at our dealership, make sure to speak with one of our friendly sales associates. They will be happy to answer any questions you have about the new Honda Passport. This exciting Honda Sensing Safety features technologies have been created to alert the driver of things you might miss while driving. If you like what you see with the new Passport, trade in your current car to upgrade to the new Honda Passport. Take advantage of our online Trade-in Calculator to discover the current value of your used sedan, truck or SUV. The new 2019 Honda Passport will be available in early 2019 at Honda Auto Center of Bellevue. Keep an eye our online inventory on our website to see when this powerful SUV will become available. You can also contact our sales team if you have additional questions about the new 2019 Honda Passport. 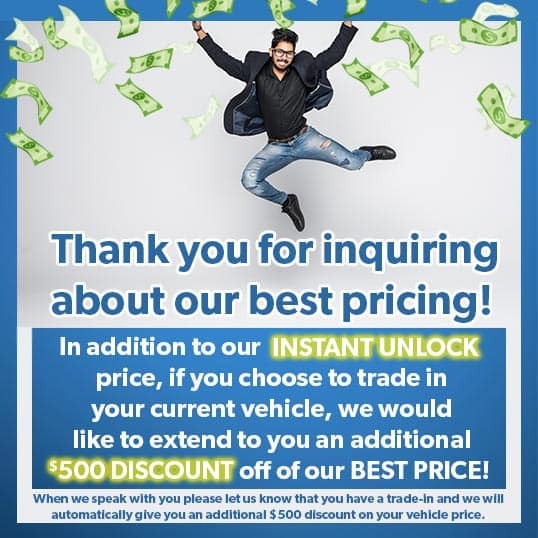 Visit our dealership if you wish to learn more!